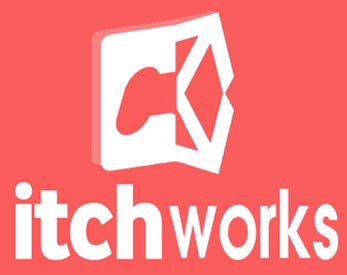 Itch.io is the go-to platform for indies looking to share their games with the gaming audience. Itch is a great platform, but it lacks in-game integration. 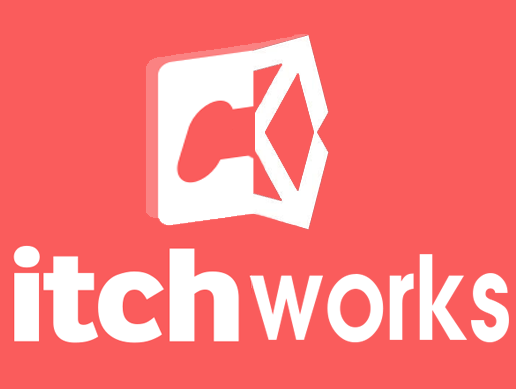 itchworks hopes to remove that con from the pro-con list all together! Integrating this framework into your Unity game is super simple with very short setup steps (which our documentation will walk you through). From there you'll have access to numerous amounts of information about who is playing your game with very simple and easy to remember variables. Don't like itch.io because of the lack of DRM? It's understandable. If you're making an online multiplayer game you need it. Therefore we've added it. Optionally, you can force players to use the Itch App (for 100% DRM) or only limit specific sections of your game such as the multiplayer! Download the below demo with the Itch App to see the integration in action!